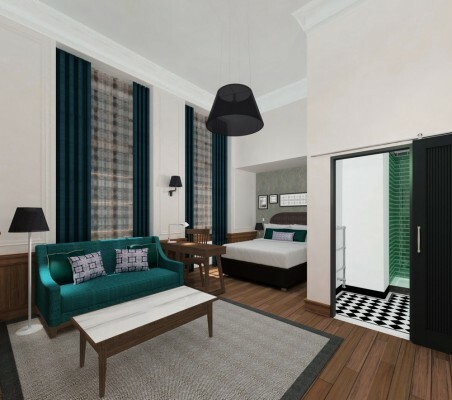 Alongside the serviced apartments, Bon Vivant will be operating a coffee house and evening venue, offering late night entertainment and dining. 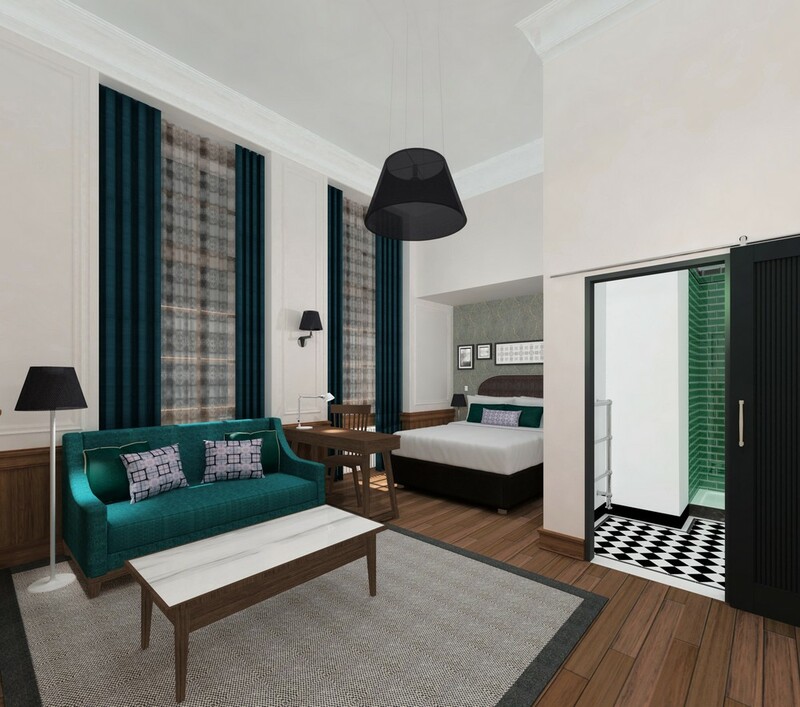 The Edinburgh Grand will also house a 200-cover bar and restaurant, located in the former banking hall, as well as further retail outlets. The occupants of these additional spaces, and others which are currently being developed around the site, will be announced in due course. 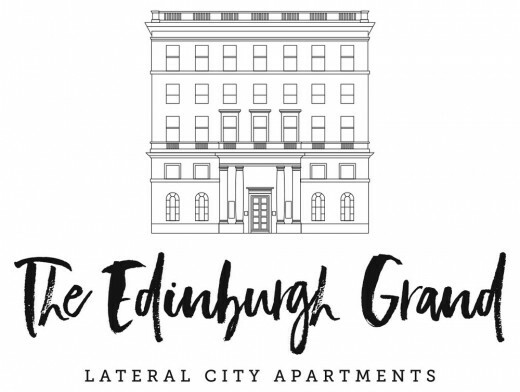 Gavin MacLennan, General Manager of Lateral City Apartments, said: “42 St Andrew Square is a building full of history and heritage, and after years of being closed off to the general public, we are extremely excited to be working on what will become the pride of the city when complete. 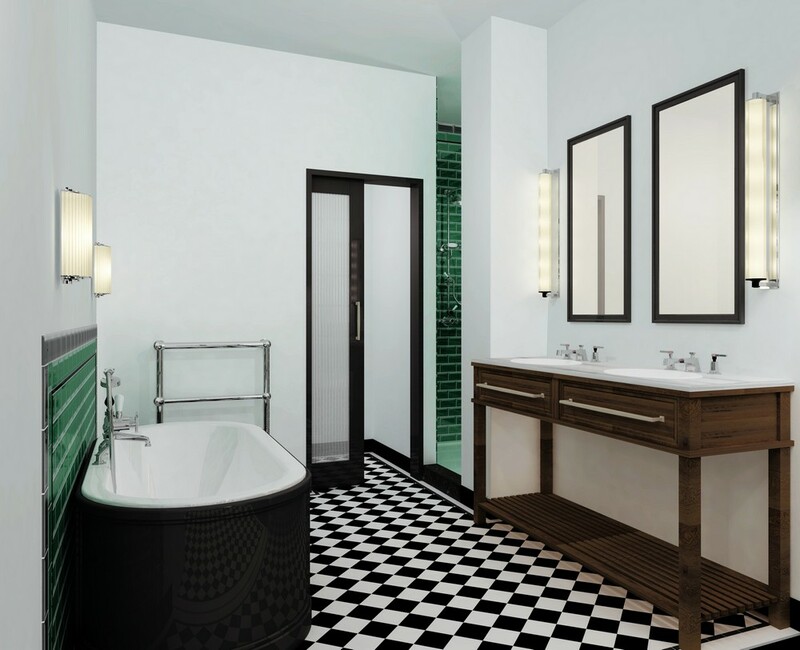 The development is being led by the Chris Stewart Group, which has previously been responsible for major developments across the city, including the award winning redevelopment of Advocates Close. 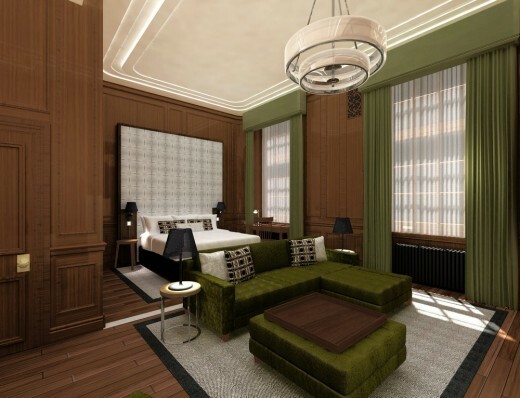 Karen Brown, Interior Designer with the Chris Stewart Group, explains the opportunity which the development offers: “From the Grand Studio apartments lined with rich Cognac timber panelled walls and elegant marble fireplaces, to the three-bedroom rooftop Penthouse with its all-encompassing views across the city, each apartment has been carefully considered to ensure it has its own unique character. 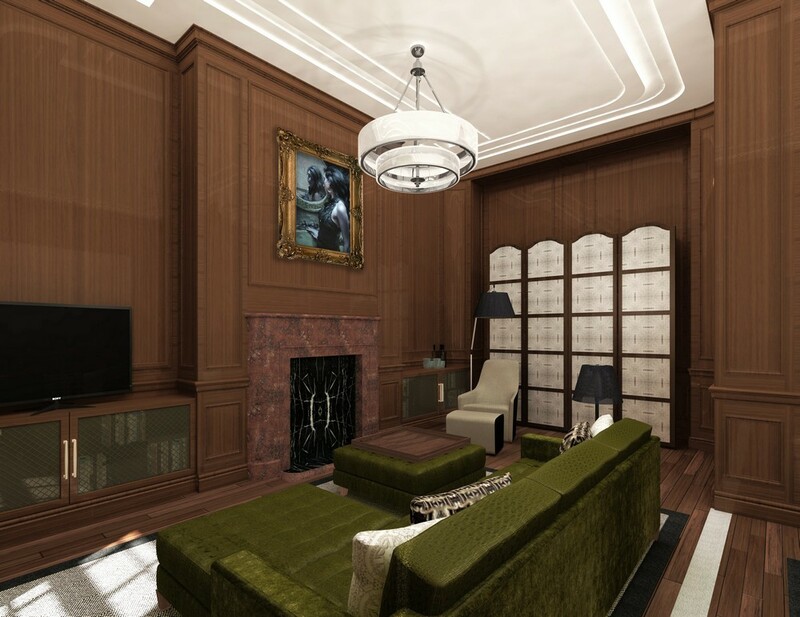 A decadent palette of materials, including bespoke fabrics and wallcoverings, complement the tailored furniture to create a luxurious yet home from home feel. 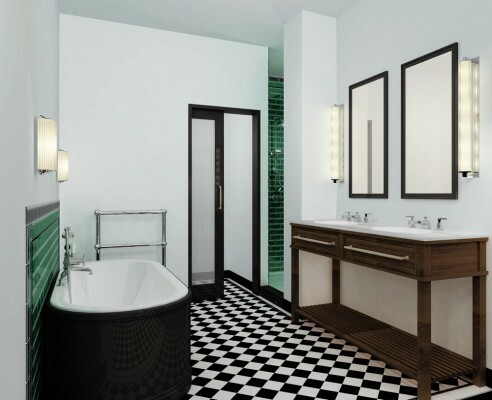 The kitchens in each apartment, which are fitted out to a high standard, also offer guests the flexibility of preparing and eating their own meals, making them perfect for both short city breaks and longer business stays. The striking Neo-Classical building was initially built between 1936 and 1942, gaining inspiration from Modernist American architecture. The imposing sandstone exterior reveals a grand interior with a vast atrium, original marble columns, bronze balustrades and dark wood detailing. 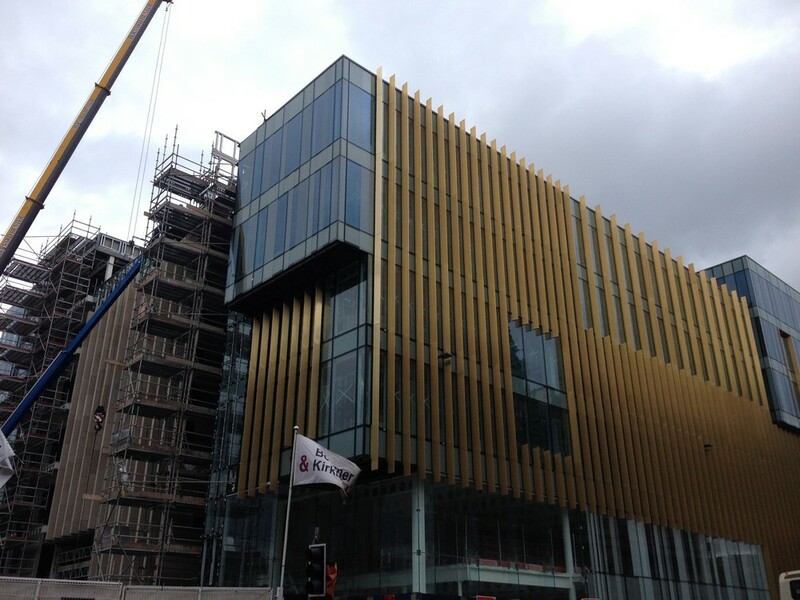 Chris Stewart, Chief Executive of the Chris Stewart Group, commented: “Our newest project is proving to be one of our most challenging, but also our most fascinating. There are details around almost every corner which we keep uncovering, with a whole raft of original fixtures and fittings still visible. 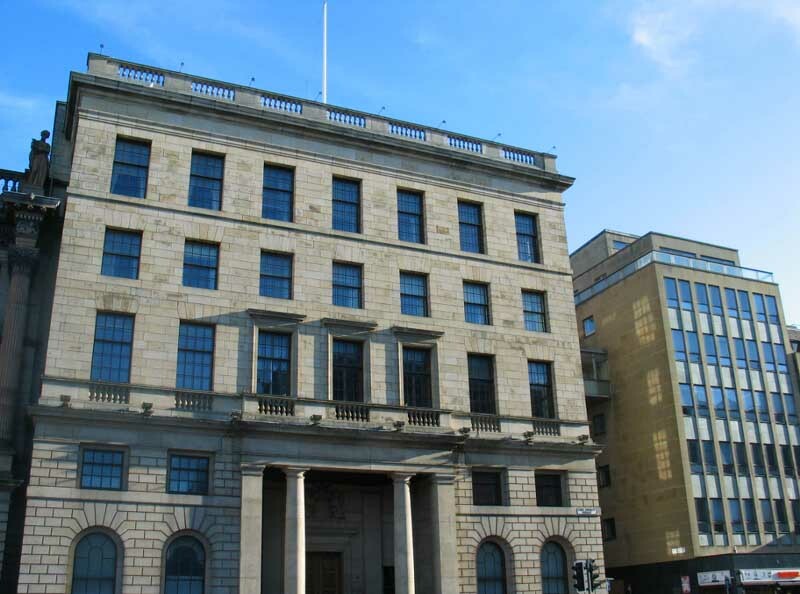 “The development of the old RBS headquarters is part of a wider plan to create a vibrant, active area in a prestigious part of the city – which has been neglected for a number of years – by providing an attractive and safe environment for all. 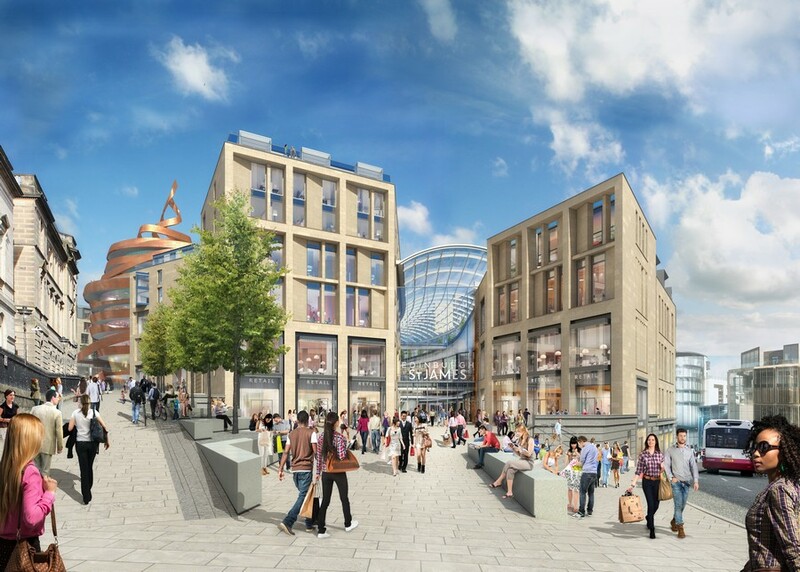 This will include the pedestrianised West Register Street and the addition of lights, street furniture and greenery, which will enhance both the ambience and security of the area. 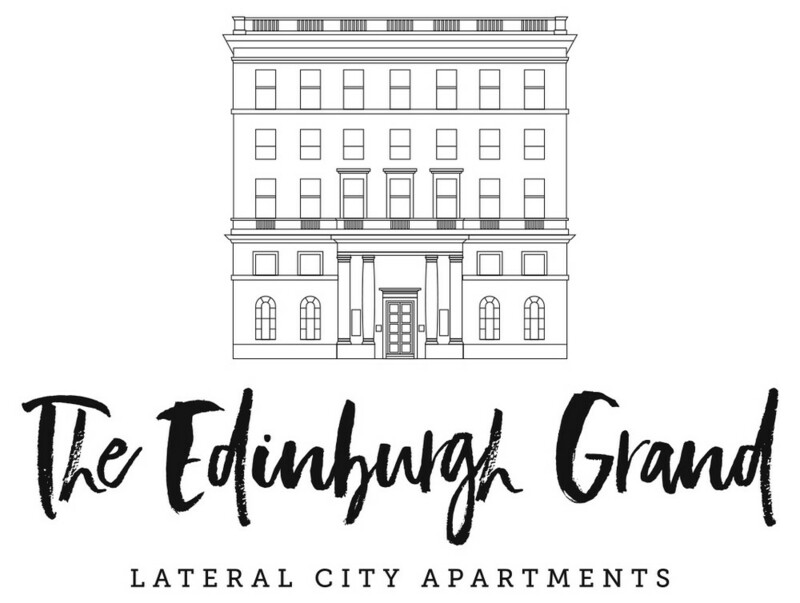 For more information about The Edinburgh Grand by Chris Stewart Group visit www.chrisstewartgroup.com. More information about Lateral City Apartments can be found at www.lateralcity.com.